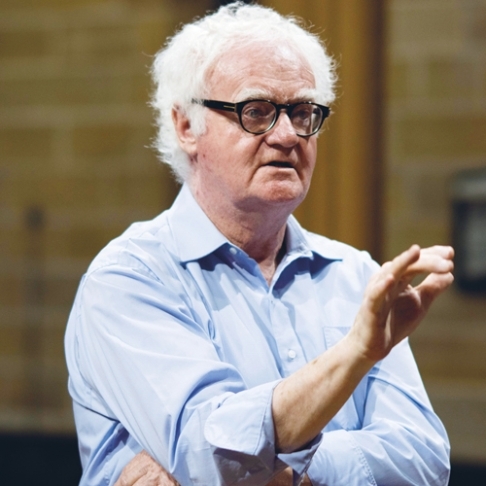 Richard Gill AO: Celebration of a Life is a free ticketed event open to all Australians and music-lovers. However, bookings are required. Please click here to book your tickets. Amongst his many other achievements, Richard was the founder and first artistic director of Victorian Opera, and has conducted all the major Australian opera companies and orchestras. He created the national music teacher mentoring program, a scheme funded by the government and designed to increase access to quality music education for all Australian primary school students.